Most of us have a favorite neighborhood. A neighborhood we like to buy in over and over again, for a number of different reasons. Location, good spreads, high resale value. But on to the biggest reasons we niche down into a neighborhood is so that we can come to intimately know the values in the neighborhood, and make informed decisions for our business. In order to act fast and with confidence, it’s essential to understand how values are derived in a neighborhood, and to be confident that we can pin down the ARV before acquiring a property. The problem is, sometimes our favorite neighborhoods dry up, and there isn’t enough inventory to buy any more houses. Want to close more deals this year? Learn more neighborhoods. It might seem like a lot of work, but we can help shortcut the process. Some houses just need a little carpet and paint, some need custom cabinets and top of the line granite. It depends on the location, the house, and the end buyer. We’ve probably all made the mistake of over or under finishing our flips before, so you know that it’s important to use the right finishes. It’s going to impact your margin on the deal, and it’s going to determine how fast your property will sell on the backend. So what’s the best way to figure out what finishes to use? Let the market show you what to do. It’s easy if you know what other investors are having success with. Look at their before and after pictures. Check out investor comps, and see what’s selling the best in the neighborhood. Emulation is key in many aspects of business. Just as you want to look to other investors, and to comps to see what finishes to use, it’s a good idea to keep a pulse on what investor activity is happening in your market and your neighborhood. Where are investors flipping? Where are they choosing to rent instead? Keep your eye on investor activity, and understand the economic forces that control what the best investment strategy is in each market and for each property. In a tight market, speed is the name of the game. The difference of a couple of hours can often mean the difference between losing out on a property and closing your next big deal. I know I’ve jumped on a deal in the past so fast that no one stood a chance, and I’ve been rewarded handsomely as a result. If you have too much back and forth between you and your team, or you’re analyzing deals inefficiently, you’re going to lose out to someone who is faster and more informed than you. Have a system in place so you can run comps quickly. Determine your offer price quickly, and play the numbers game. 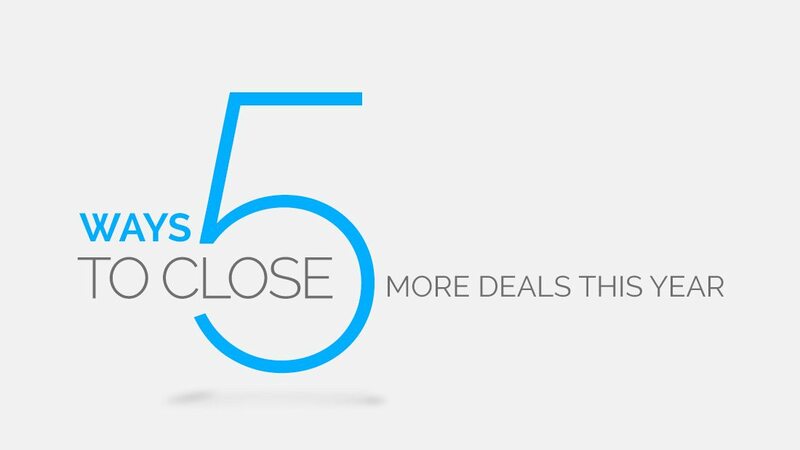 The more offers you write, the better chance you have of closing the next deal. There are a lot of moving parts in a real estate transaction. Investors, agents, lenders, contractors, family members, business partners and the list goes on and on. It’s a lot to deal with, but if you want to treat investing like a business you need to have systems in place to make sure you don’t get bogged down by all of the moving pieces. Streamline communication with your team, and you’re going to be able to close more deals in less time, and best of all, you’ll have a lot less stress. Put a plan in place and stick to it. Use standard operating procedures in your business to automate repetitive decisions and actions. As always, we’re here to help you close more deals in less time. You can definitely do the above things on your own, but we think you can do it faster and more effectively with our software. If you want to use the power of technology to take your investing business to the next level, check out Privy and experience the power of having investor comps at your fingertips, one click LiveCMA’s for you and your team, and a deal finder that finds deals for you fast.